That’s right. 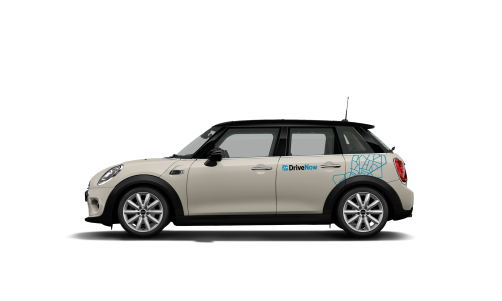 car2go is officially joining forces with carsharing player DriveNow to become SHARE NOW. Once competitors, now one company. It’s a big deal because now we can focus on what really matters – innovation. It’s a big deal because we’re going to be the world’s biggest carsharing company. But most of all, it’s a big deal because now we’re part of something bigger. For the first time in history, automotive companies Daimler AG and BMW Group are joining forces to invent a new way of urban mobility. 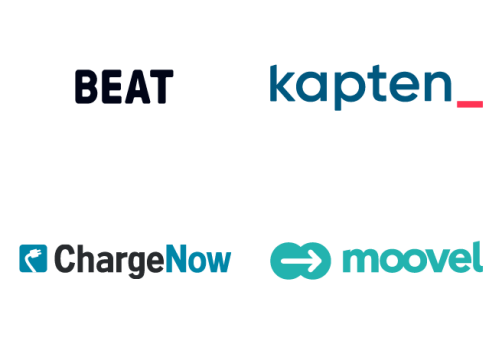 From carsharing to ride-hailing, we're coming together with the world’s 5 most innovative urban mobility solutions. 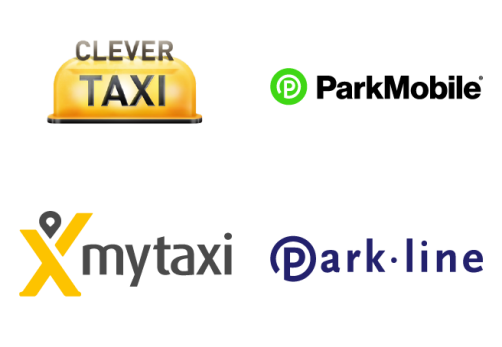 Discover carsharing, ride-hailing, multimodal trip-planning, parking, and charging – now under one roof. 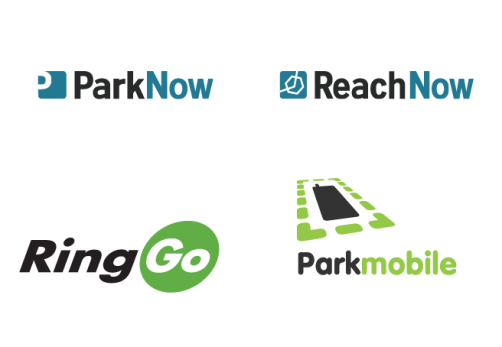 As the carsharing members of the family, car2go (Daimler AG) and DriveNow (BMW Group) will join SHARE NOW. SHARE NOW will be the world’s largest carsharing provider. With the combined global fleets of both car2go and DriveNow, there will be more carsharing cities around the world and a wider range of premium vehicles to choose from. Oh – and you’ll still only need one app. We’ll be honest – they’ve got nice cars. We’re getting the app ready for bigger and better things. Here’s what the future holds for you. Right now: In cities where DriveNow is available, you can even view DriveNow vehicles in the car2go app. In the future: You'll enjoy higher availability throughout the Home Area – and more carsharing cities around the world. Right now: Our apps are interlinked. 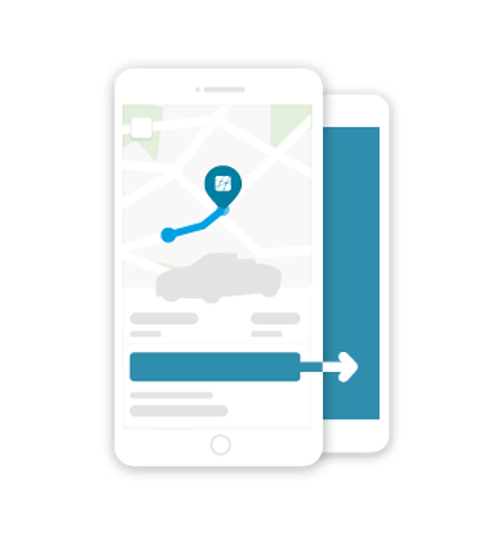 You can see DriveNow vehicles in the car2go app and open them directly in the DriveNow app – and vice-versa. In the future: You will be able to view and rent all cars seamlessly in just one app. Right now: In cities where DriveNow is available, you can see BMW and MINI vehicles and filter your search according to your needs. In the future: In some cities, you will be able to drive a different kind of car every day of the week. Will there be a SHARE NOW app? Yes, that’s the big plan. 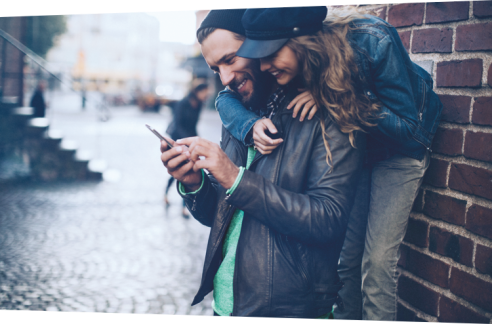 We aim to combine the best of both the car2go and DriveNow apps to build the ultimate carsharing app for you. Will I have to sign up again for SHARE NOW? This is something we're still looking into at the moment, but we're hoping to make the transition seamless. Will I be able to rent DriveNow cars with my car2go account? Not immediately. 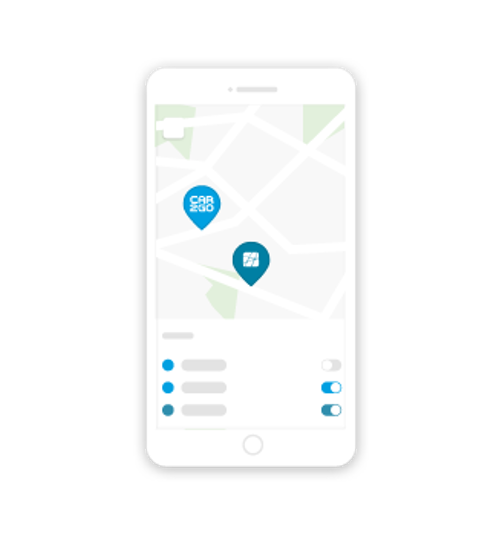 In cities where DriveNow is available, you’ll be able to view all DriveNow Home Areas and vehicles in the car2go app. But until the SHARE NOW app is ready, you need to sign up for DriveNow and download the app separately. Will I be able to reserve DriveNow cars with moovel? 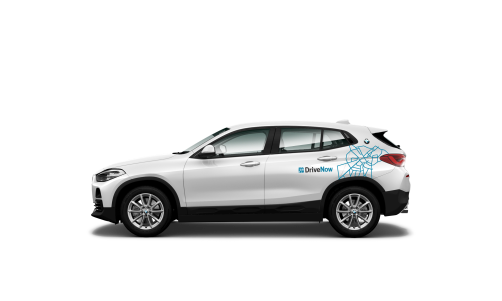 For now, you won’t be able to reserve DriveNow vehicles with moovel. But we’re working on it. We now belong to a family of the world’s most innovative urban mobility solutions and we’d like you to get to know them, too. Ride-hailing gives you the freedom of always having a taxi or driver – so your destination is only ever one tap away. Mobility-as-a-Service (MaaS) is all about trip aggregation and mobile ticketing – so you have a one-stop-shop to plan and pay for your trips in the city. 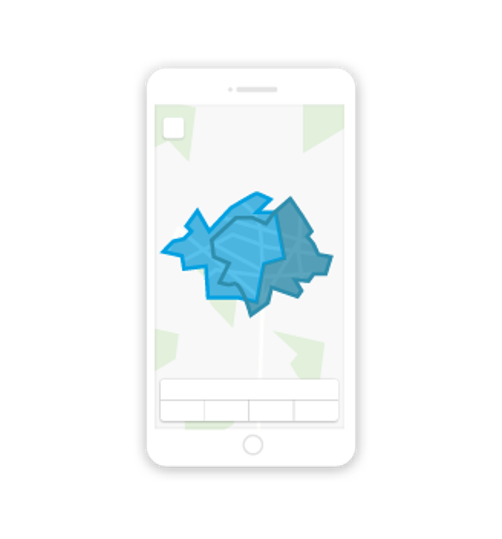 Mobile parking makes it easy to find and reserve a parking spot for your car – before you even arrive at your destination. Electric charging infrastructure is coming to you all around the world – so electric cars can quickly become the new urban norm. So do we. Come build the future with us. 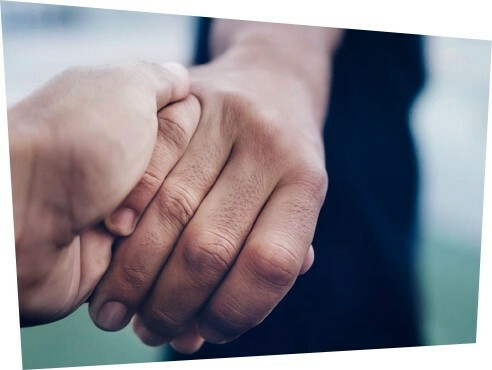 *This offer is exclusive to car2go customers and is valid until 30.04.2019. In order to use DriveNow vehicles, a separate registration with DriveNow GmbH & Co. KG is required. The minimum age for registration is 21 years. When registering and using the services of DriveNow, the General Terms and Conditions and prices of DriveNow GmbH & Co.KG will apply. All prices include VAT. If you have any questions, please contact DriveNow customer support.